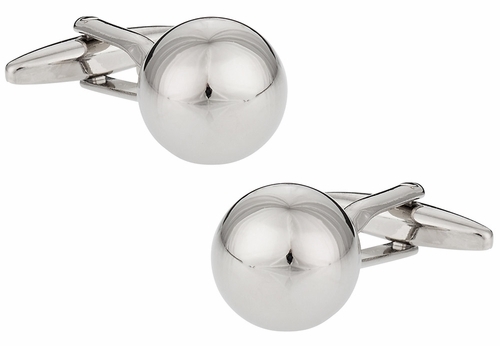 These silver ball cufflinks are simple and they work with nearly every look that you can imagine. 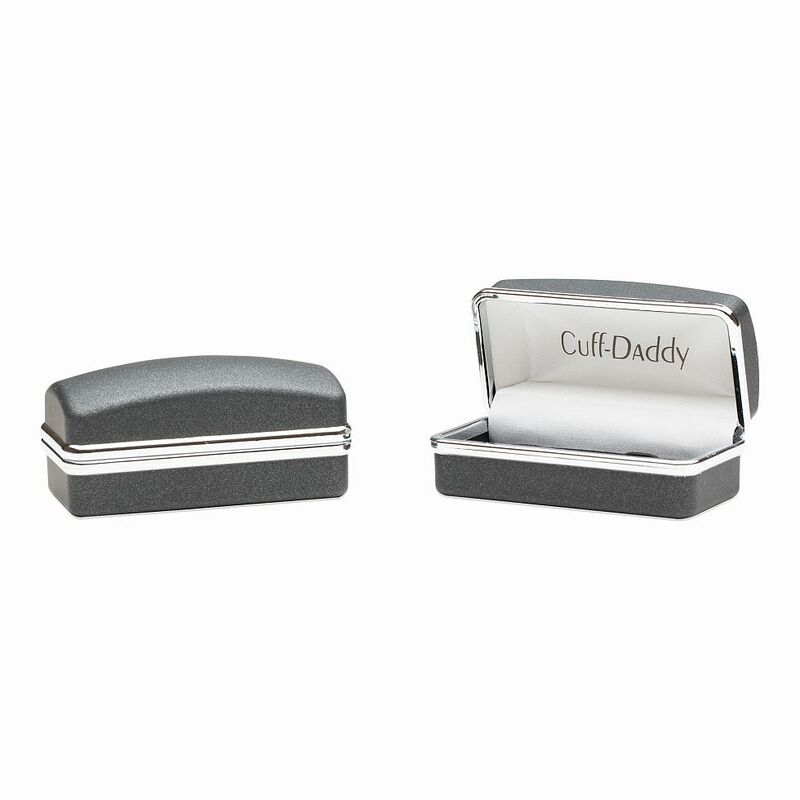 Dark, light, patterned or plain, these cufflinks go with it all. Add them to a French blouse or dress shirt for a refined effect. These cufflinks are designed for affordability, but they look high quality and hold up well. 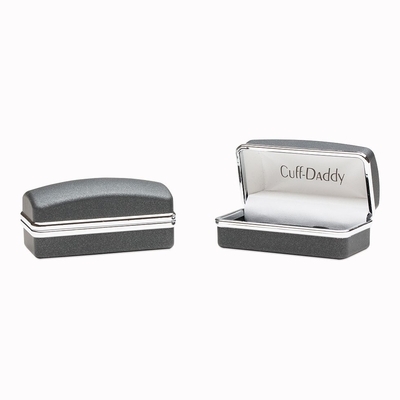 They're highly versatile and make a good gift for that very reason. You can hand them out to everyone that cares about style, and you'll delight in all the people who wear them to the next special event. They're built to shine, and keep looking new long after the first outing.